Our Van is handicap accessible! due to a disability or illness. 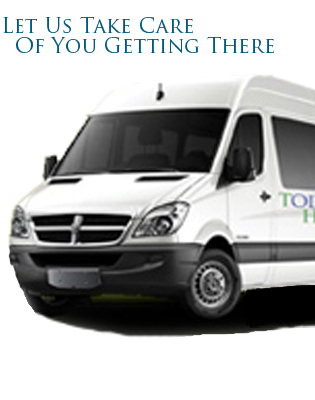 We provide service to all of Colorado Springs. a time. We work with your schedule.